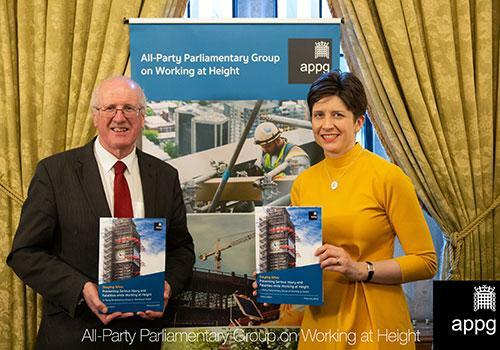 Two senior members of Premier Technical Services Group PLC (PTSG) recently attended the Houses of Parliament for the formal launch reception of the report on Working at Height from the All-Party Parliamentary Group (APPG). The APPG on Working at Height was established in October 2017 with the help of PASMA – the industry body for the safe use of mobile access towers. Its first inquiry report was published on 26thFebruary 2019 at the Palace of Westminster – the same date as the successful reception event. There has been enormous interest in the APPG on Working at Height from a diverse range of stakeholders, from big industry names and trade associations to SMEs and contractors. 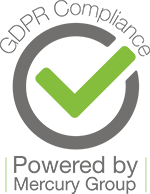 Falls from height still remain the single biggest cause of fatalities on site and in the workplace. Mark Davison, Director of PTSG’s Access Maintenance Division, and Nick Hayes, former Managing Director of Access Testing for the Group’s Sheffield office, attended the event on behalf of PTSG and SAEMA – the national trade body for the permanent and temporary façade access equipment industry. They will stay involved in the APPG on Working at Height as the proposals are developed into actions. Since PTSG began trading in 2007, working at height has been central to its multi-disciplinary services, from the installation and maintenance of cradles to lightning protection systems, high-level cleaning and reparations – and many other specialist services. In 2018, the Group received a RoSPA Gold Medal for its achievement of seven consecutive Golds. This is testament to the uncompromising safety standards set by Terry Wilcock, HSQE Director, and implemented by engineers in each of the Group’s four divisions.